Phuket has continued to show demand for new investment opportunities as Bangkok’s condominium cools. Other major southern resorts such as Koh Samui, Krabi and Phang Nga have also spiked interest. The beautiful landscapes, pristine beaches with clear waters and close access to international airports have made these destinations popular with investors and ideal retirement and vacation homes. 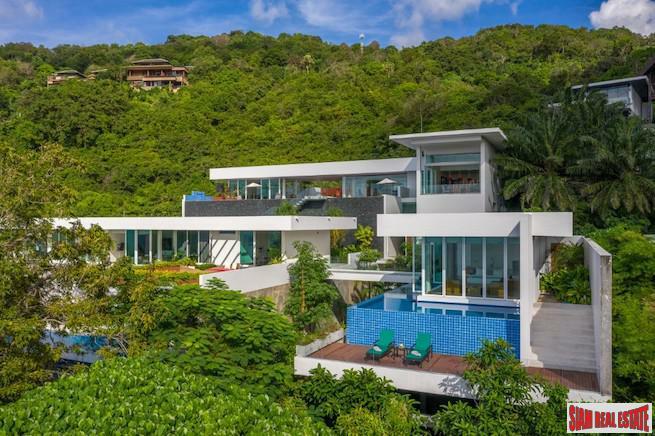 Originally, the luxury resort villa market gained Phuket its popularity as it appealed to top end western buyers. Local developers and inventors with no prominent brand names or expertise developed the lower end developments. Large national builders started to expand in the southern region about 2010, brought on by the growing demand for resort properties. They brought professional expertise in construction standards and product development. Low to mid-range buyers were targeted with projects under 10 million Thai baht. Some developers also targeted the higher-end market with additional projects. These smaller mass-market projects offered lower prices than the projects Phuket became famous for, the luxury beach villa projects. Built in mostly the downtown/non-coastal area, these mass-market projects were able to keep their investment costs down due to their location. 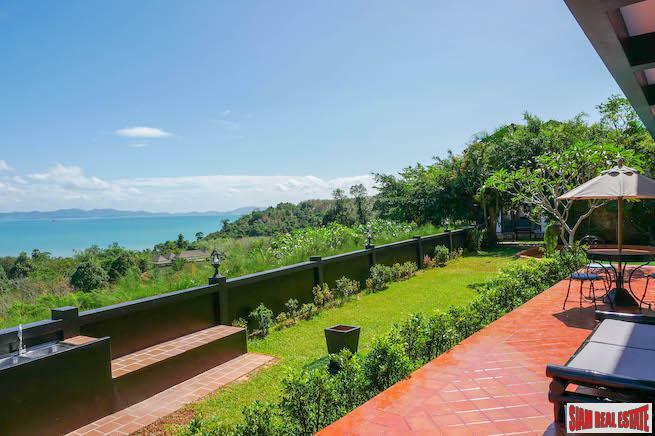 This has resulted in a shift in the primary investor group from western buyers looking for vacations homes in the ultra-luxury price of Bt 100-150 million to Asian and local Thai investors who are looking for properties that yield a profitable return. The price ranges investors are mostly seeking for non-coastal properties are Bt 3-10 million and Bt 10-25 million for coastal properties, CBRE has found. Phuket’s west prime beachfront land with its quality beaches and views has traditionally been the most pursued beach location for investment. Because most of the prime beachfront property in this area has been developed, developers and investors are looking farther east, north and south of the island. While some developers are beginning to look further out to Phang Nga and Krabi. 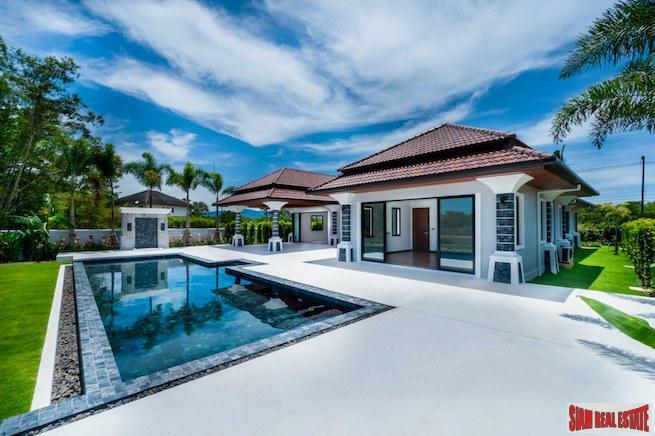 There are three defining components in looking for land investment: Land on a slope with ocean views, road accessibility and close proximity to major transportation such as Phuket International Airport or Krabi International Airport. Brand name developments lends to a level of assurance that the workmanship of the project and the overall maintenance will be of a high standard of quality. Luxury property investors have greater interest in these properties, such as The Residences at Sheraton Phuket, Grand Bay and Club Med Krabi, due to the brand image and hotel quality services that will be received. These resort developments generally offer a rental management program, which is a big benefit to investors. This allows the investor to receive a good rental yield and use the property as a resort home for a certain number of days in the day. Beachfront or sea-view developments with hotel branded management are limited in the price range of Bt 10-25 million. CBRE has seen a growing investor interest in these resort locations with the slowing of Bangkok condo market. The developments success in attracting buyers will depend on their capability to meet the main aspects of sloped ocean facing land, beach access, convenience of the property and the closeness to major transportation hubs and amenities. Projects that can meet these requirements will attract investment buyer interest.